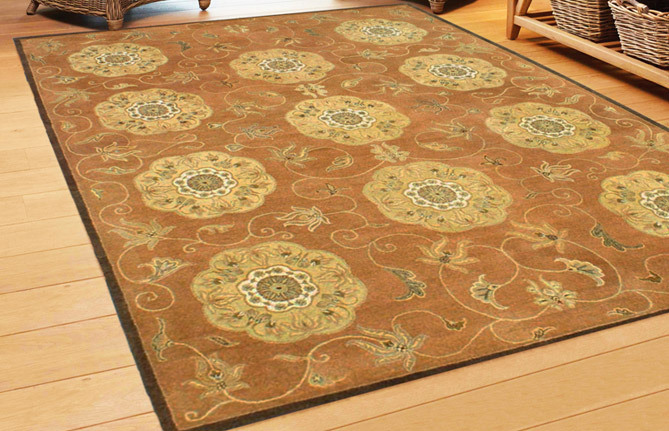 Welcome to Choudhary Exports One of India’s leading manufacturers and exporters of hand knotted and hand tufted rugs. In this fast paced world, where we spend most of our hours at work, our homes need to form a cocoon for us. 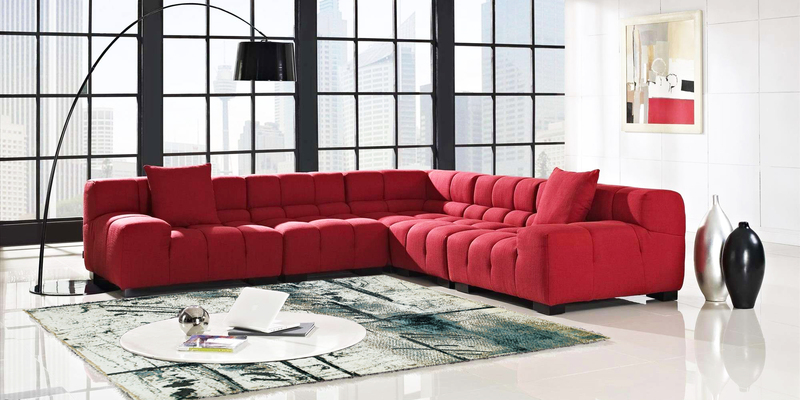 And what’s more comforting than a plush hand knotted rug to uplift your mood and the aura of your home? 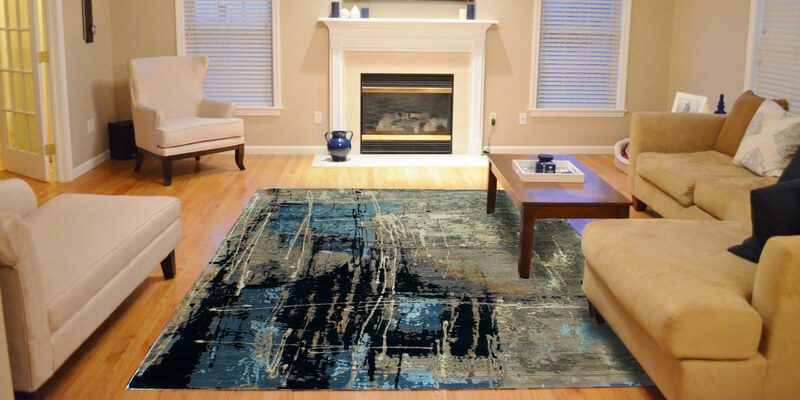 We believe handmade rugs not only look great but also add the right touch of warmth under your feet. And why limit the use of your rug to a floor? Hang it up on your wall and use it as a beautifully crafted tapestry that will tie your décor together! At Choudhary Exports, we design, manufacture and craft modern, transitional and traditional rugs that are a testament to exemplary Indian craftsmanship. 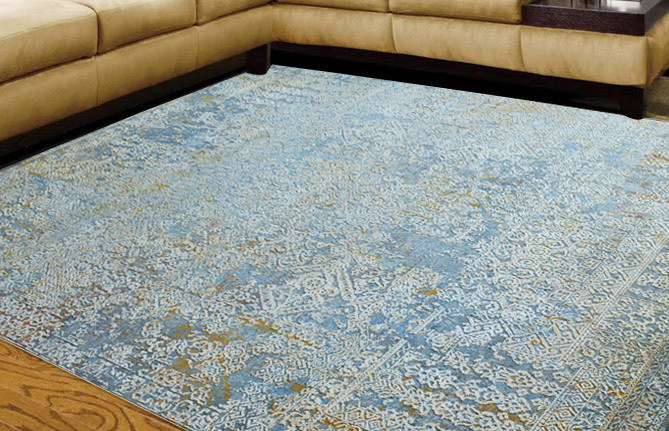 It is our belief that hand knotted carpets lend an air of luxury to your space. A great alternative is handtufted carpets for spaces where budgets are a constraint. 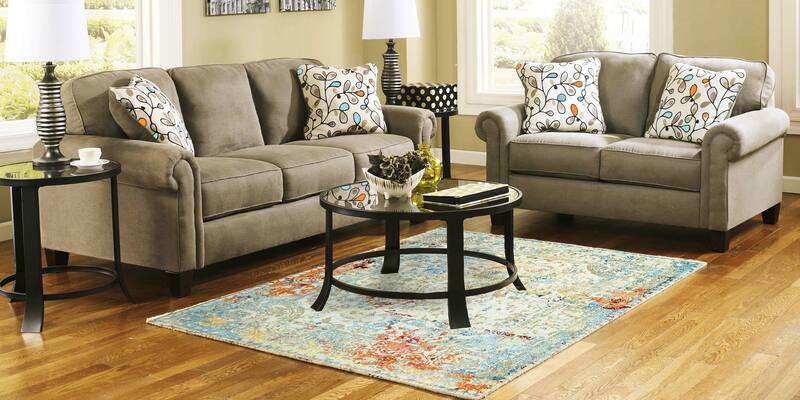 You can use rugs to tie together living rooms, bedrooms, dens and workspaces alike. With our fine traditional hand knotted rugs and designer modern and transitional rugs we believe we can transform spaces! Jaipur, Rajasthan is the epicenter of our rug manufacturing activities and the heart of our design aesthetics. We stay true to our heritage and roots, but at the same time, design our new carpet collections keeping in mind the ever-changing trends in interiors, fashion and décor. With our wide variety of modern, abstract, floral and geometric rug designs, we truly believe we have something for every home. 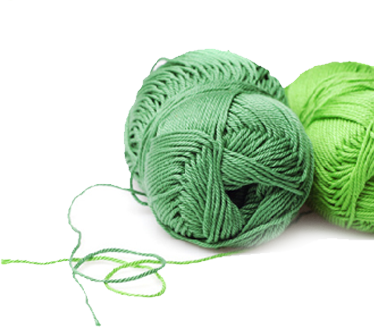 We only use the finest quality of textures and yarns to manufacture our premium carpets. 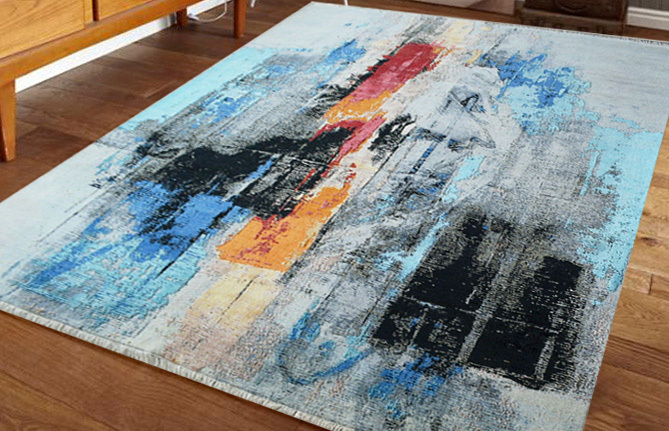 With our 30+ years of experience and expertise in the industry, we take pride in the fact that we only produce rugs that are stellar in design and can be considered works of art. It is our creative endeavor to push the boundaries of design, while adopting and adapting timeless methods and techniques. 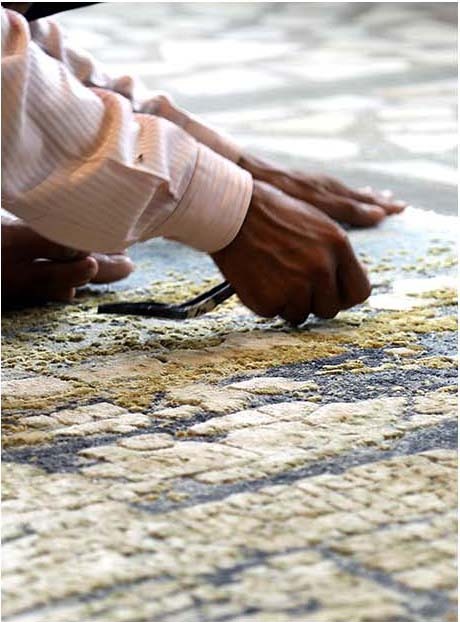 We put in a considerable amount of time when it comes to creating designs, from start to finish, only to produce luxury rugs that speak volumes about both the craftsman and the owner. Our high quality carpets are extremely covetable and have found themselves on covers of leading international publications. Be it a luxurious royal palace, a stylish mansion, or even a boutique hotel, we have rugs that fit into each scenario seamlessly and flawlessly. Spearheaded by veterans in the industry, Choudhary Exports must be your go-to source for your rug and carpet related décor needs! 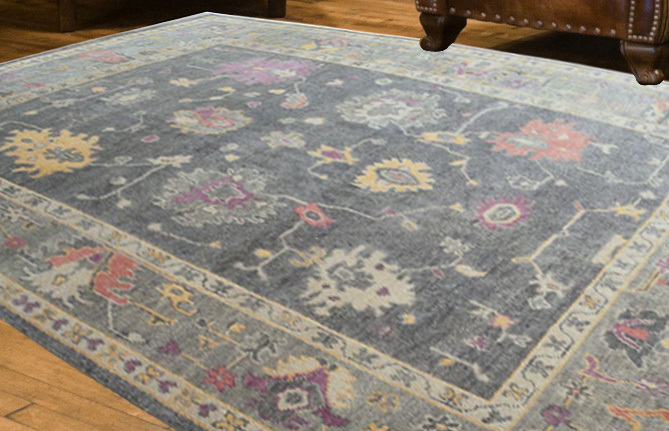 Made with premium quality raw materials, we craft rugs that stand the test of time. Highlighting an interplay between contemporary techniques and traditional methods, our rugs pay homage to the craft of fine rug weaving. 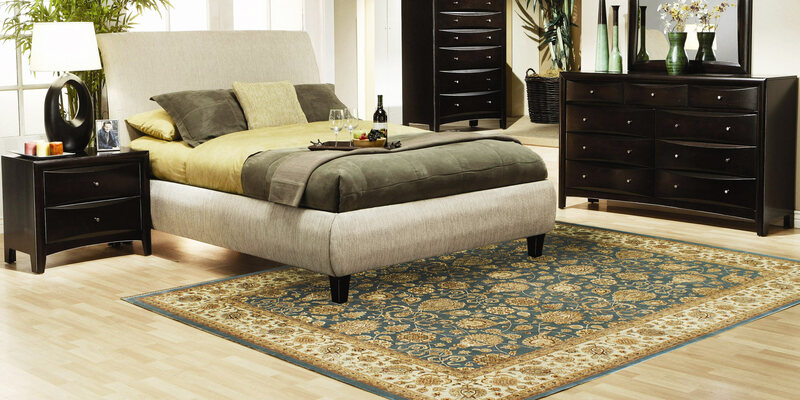 Our handmade carpets have a blend of beautiful textures that lend an air of luxury and comfort alike. 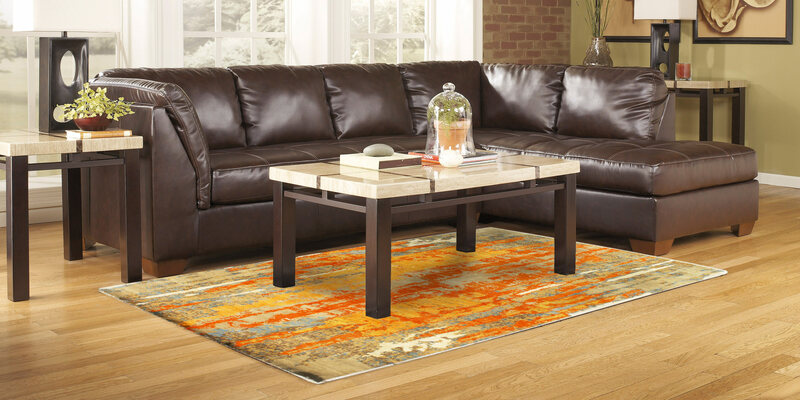 Browse through our signature rug collections that each say something different, but all elevate the look of your home. I would like to thank you personally for your support and continuous guidance and for making the beautiful rug that won the award. I'm so blessed to have such talented people to work with and it makes my own journey much more rewarding. Thank you for all you have done. The Heliotrope rug arrived today and may I say what a splendid piece of work it is. It will be taking pride of place at the front of our stand and is sure to gather much praise over the coming show. I just open the paintings (rugs). They look beautiful. Best wishes to you and your family. 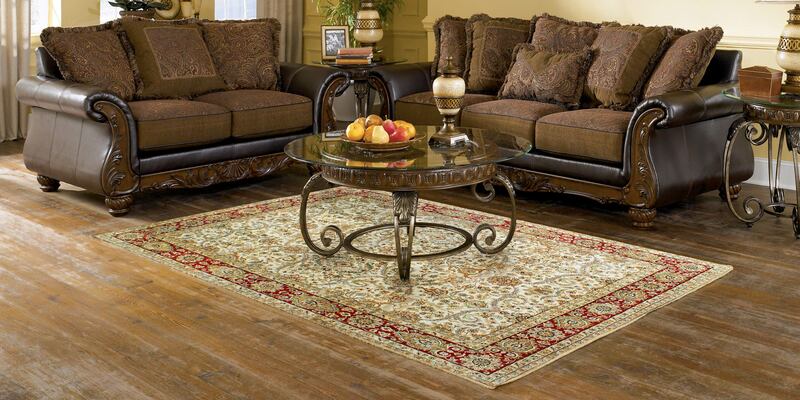 Thank you for sending us the wonderfull two floral rugs. They look really great!! We are very happy with these two rugs. Thank you and your team for your great work. The rug arrived yesterday afternoon, as scheduled, and its spectacular! It far exceeded my expectations! It’s everything I requested, luxurious, modern and colorful; your photos don’t do it justice. I appreciate your prompt and courteous service, which is so hard to come by these days. I will purchase many more rugs in the near future, and I look forward to doing business with you. © 2017 Choudhary Exports. All rights reserved.